Moyse’s Hall Museum is found in the heart of Bury St Edmund in Suffolk, looking over the town’s bustling market square. It is the perfect daytime activity for our glamping guests on a grey or rainy day. Built in the 12th century, Moyse’s Hall has been around for much of Bury St Edmunds’ history, making it the perfect location for a museum dedicated to Suffolk’s heritage. 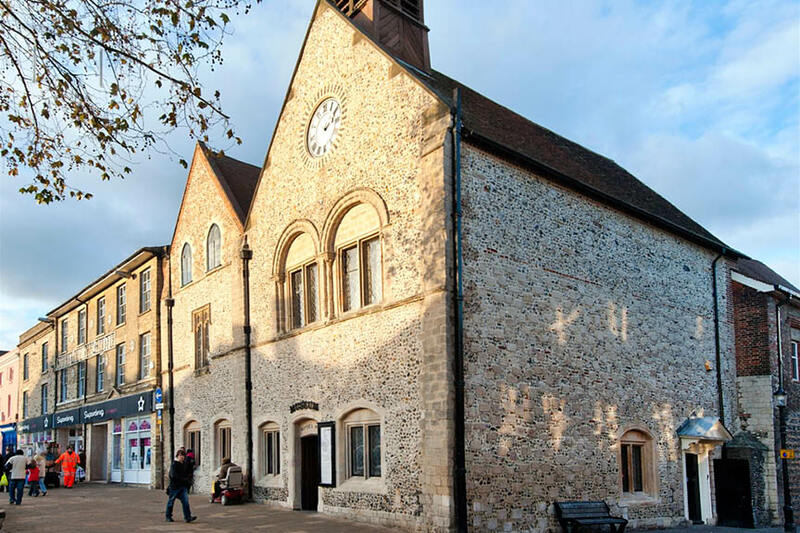 From the beginnings of Bury St Edmunds, to the establishment and eventual fall of the great Abbey, to other interesting facts about the town, Moyse’s Hall Museum is bound to educate and entertain its visitors. The museum also features a number of child-friendly activities to engage the whole family. Admission prices start at £2.